Armonk Indoor's 8v8 men's soccer league is for players 25 and older. Players can register individually or with a full team, but either way you're sure to meet new people and have a great time. 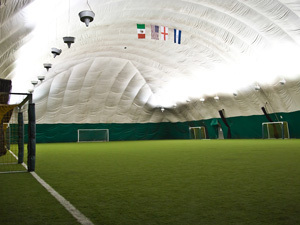 Armonk Indoor is the winter home of the Westchester Women's Soccer League.